Nowadays sports or cultural events could not be organised without the financial support of private companies. and implementing their rights on the event. These elements are our guarantee for your success. The world's beach volleyball elite will meet at 1'050 metres above sea level in the unique alpine scenery of Gstaad. Countless loyal beach fans create an unforgettable atmosphere and spread pure beach feeling and joy! Spectacular matches and highlights of beach volleyball sport are also guaranteed at the 20th edition of the tournament. We are pleased to be the official marketing agency for the sponsoring and the VIP hospitality for the next few years. 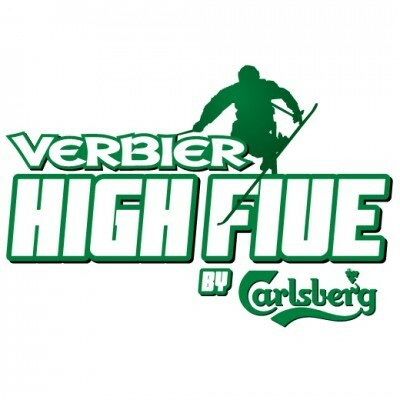 Thanks to Verbier’s great late-season skiing, the Verbier High Five by Carlsberg has celebrated the closing of ski racing season for the last 20 years. The High Five is open to everyone over 18 years old and is your chance to compete in four disciplines against some of the world’s legendary skiers and snowboarders. We also have the Carlsberg Triathlon - which requires some After-ski experience. Ski and party with the pros, listen to great live music and enjoy what is probably the best After-ski in the world - all in Verbier! You would like to offer a special event to your employees, customers or prospects. You would like to have fun and discover another world. We offer, in collaboration with the athletes we have under contract, SKI EXEPERIENCE DAYS. The program is developed according to your wishes, your time available and your level of skiing. It can be considered to link this event to the visit of a World Cup race, a seminar, incentive or other.